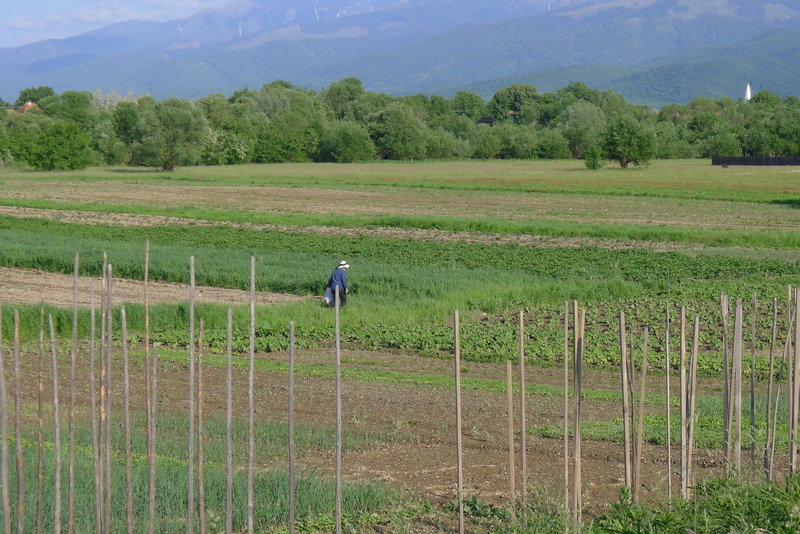 I love to see allotments when I travel but there are few with backgrounds like the ones I saw at the foot of the Carpathian Mountains. One of the most intereing things was that there do not seem to be hedges to stop your eyes from looking right across the landscape. 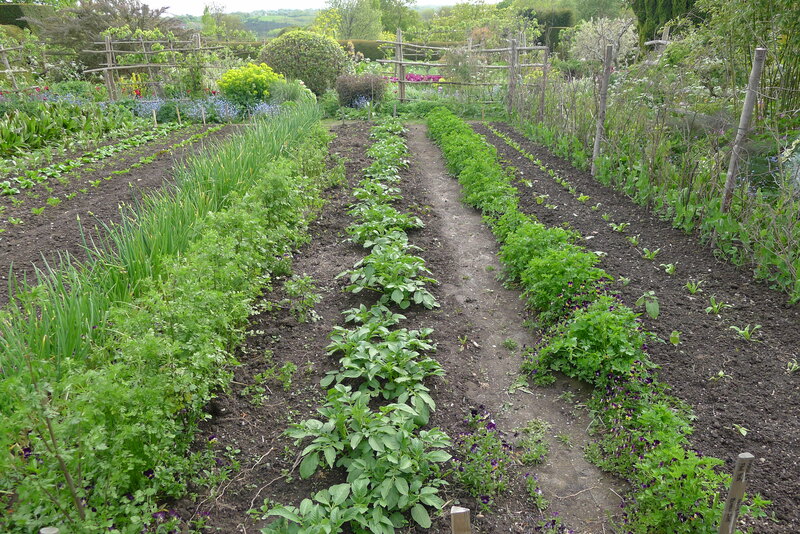 These allotments where in such great shape, a joy to see. I am back from a great tip to Romania, sometimes when you go to a new place you worry a little that it is not going to live up to what you had excepted it to be and then it is much better in so many ways. 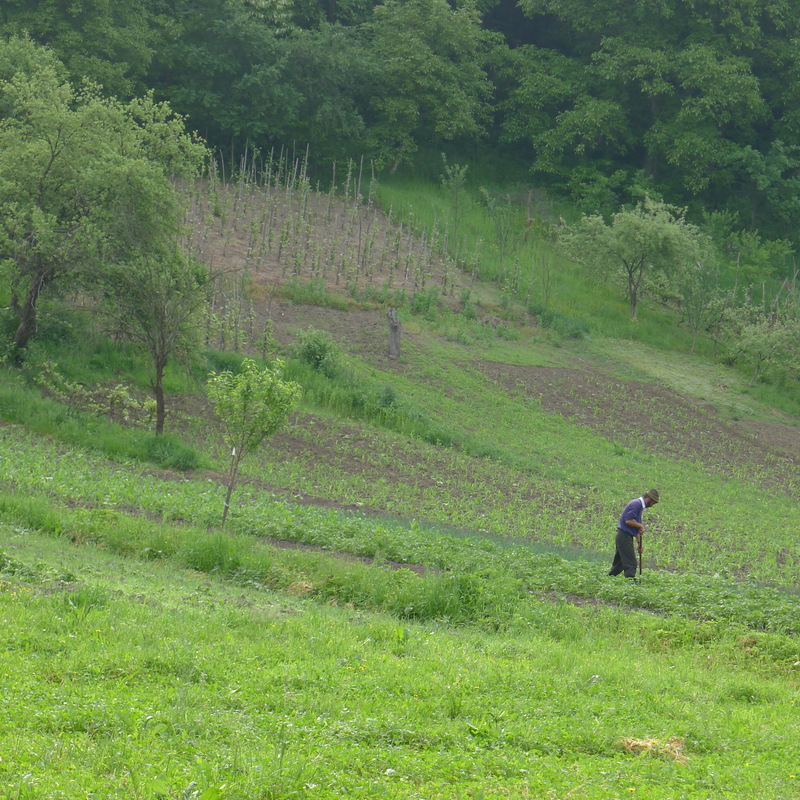 The first morning I walked out into the courtyard and saw a man working the land and then saw it all over the village. The people in the country seem to work the land and are very seasonal about how they live, as I like to also. I lay on my bed the other night to rest after the symposium had left and was restless because I knew that I had twelve Tomato plants that I needed to get into the ground before I leave for Transylvania at first light tomorrow. I got up and planted them with a new moon above the house. THese are new Tomatoes that Jonny told me about from Chiltern Seed, they have resistance to everything, well that is what Jonny told me. I can not remember the name but will find out and pass it on if they are as good as they say, the seed will be on sale next year. Of course I do not do anything by half so got twelve of them. This could be the last blog for a week, I am not sure I will have internet in the middle of the countryside, I want to see the meadows and Saxon churches. We had an afternoon of bad weather which included hail. 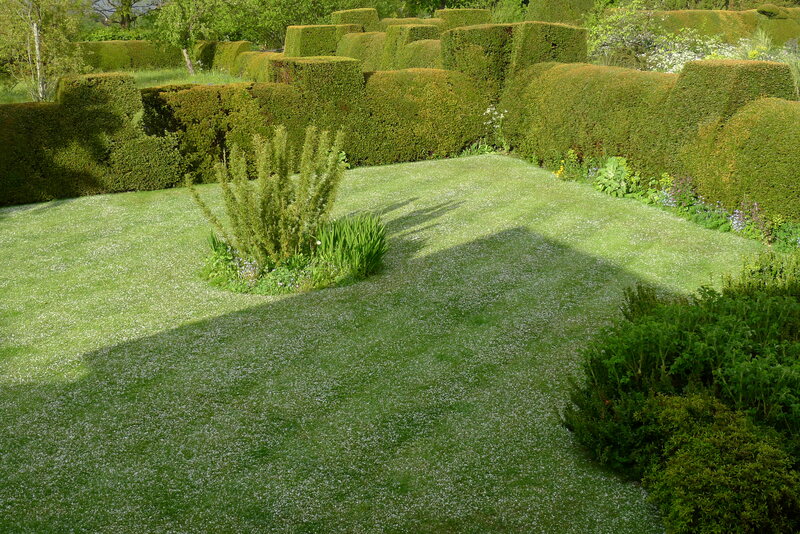 I looked out my bedrrom windown to see the front lawn covered in it, not really what you want at this time of the year with the young plants with soft leaves. 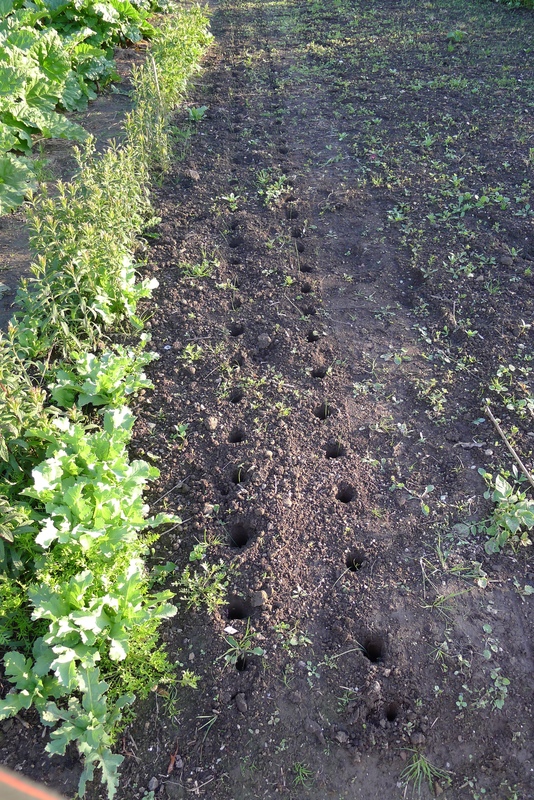 I have not had a look at how things look up in the vegetable garden, that can wait till the morning. Thank you Jonny. I had help in the garden today, not that I was there, at the time I was giving a talk to the symposium on vegetable gardening. Jonny got on and got the Leeks planted which I am very happy about. Because I am away next week I need to get as much into the ground as I can, and we even got some rain today so the plants and the weeds are doing very well. 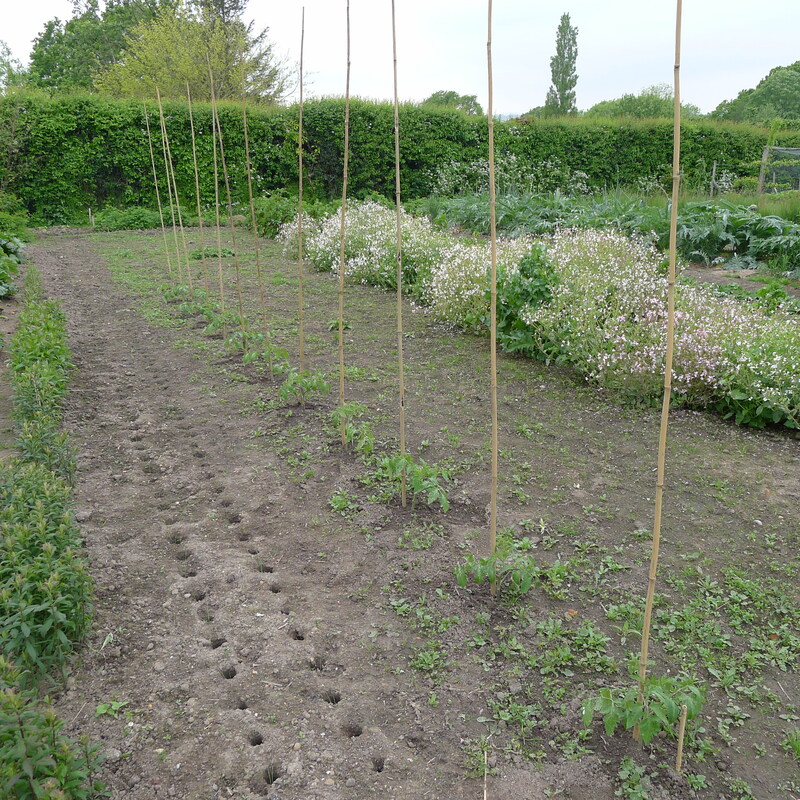 The P.’Charlotte’ are now earthed up, I was happy to have the rain yesterday as it made the soil easier to work with, the High Garden vegetable area is now looking great after this, much cleaner. Because I have earthed it up so much I will not have to do it again. Now I just have to wait for the crop, good things come to those who wait. The only thing now to watch out for are the slugs moving in. 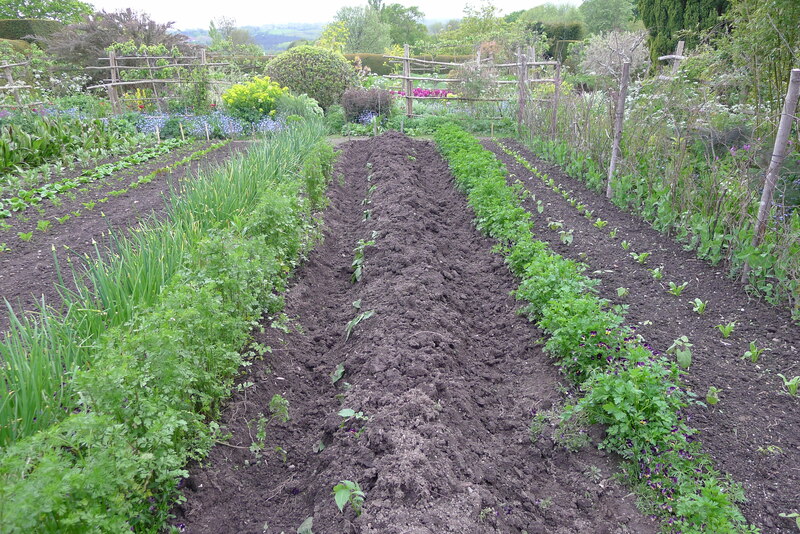 The first of the potatoes need to be earthed up now, ‘P. Charlotte’ is the first to be ready and will be the first that we eat later in the summer, we lift them from the ground as we want them, and they taste so much better for it. I will onlly earth them up once, I make sure it is high the once and them leave them till be want to eat the tubers. I am already looking forward to the first of them boiled with a good bit of lamb and a salad.